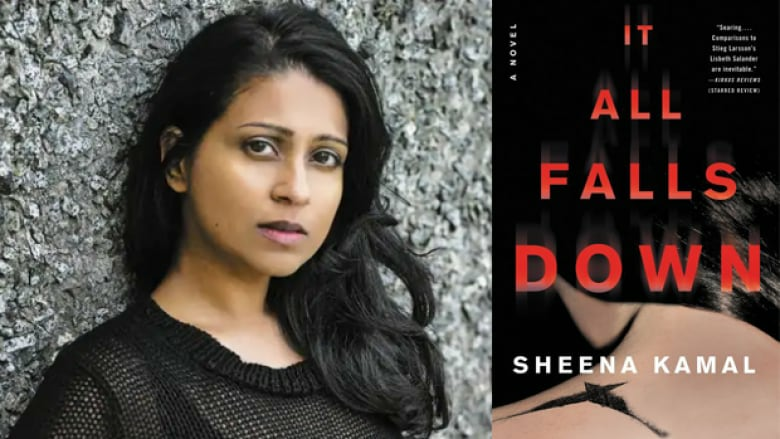 What it's about: In this thriller by Sheena Kamal, protagonist Nora Watts decides to face her grief and investigate the circumstances of her father's mysterious death by suicide. Sam Watts was one of thousands of Indigenous children to be forcibly separated from his family by the government, a policy that started in the 1950s. As Nora digs into her father's early life in Detroit, she discovers troubling truths surrounding his upbringing and death. 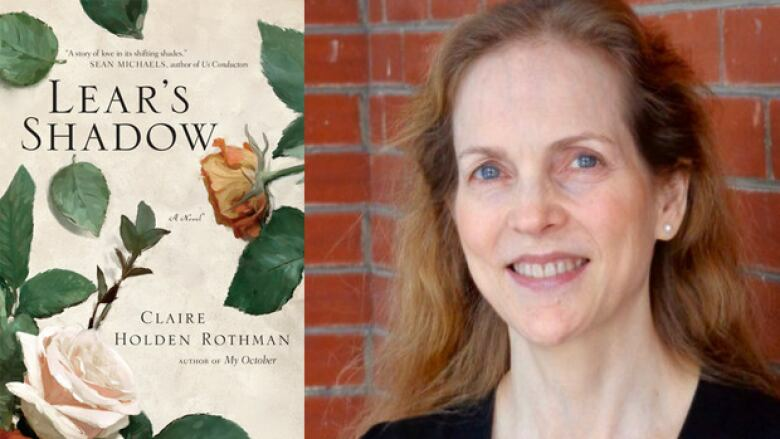 What it's about: The protagonist of Claire Holden Rothman's novel is 40-year-old Bea Rose, who, despite having no experience with theatre, has agreed to work on a summer production of King Lear. As challenges inevitably arise on-stage, Bea also faces the simultaneous collapse of her personal life: her partner has left, her aging father has begun behaving erratically and her sister is struggling to live up to the image of her perfect life. 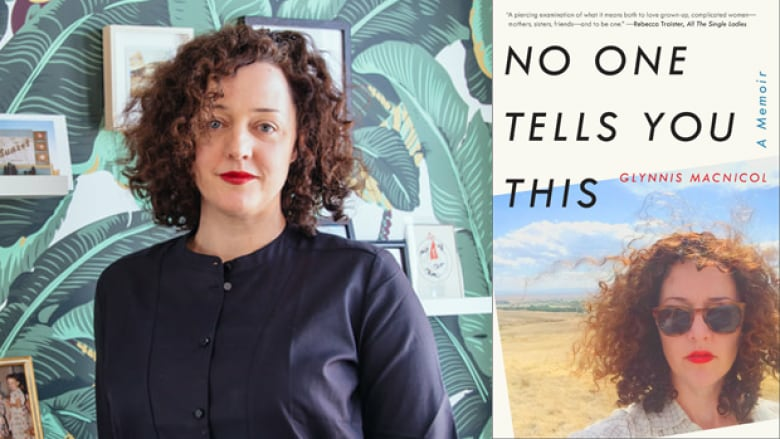 Claire Holden Rothman on the inadequacy of the word "writer"
What it's about: No One Tells You This, a memoir of Glynnis MacNicol's 40th year, explores what it means to be a woman without a partner or child in a society that expects both. MacNicol has written for publications like Elle.com, The New York Times, The Cut and The Guardian and is the co-founder of The Li.st. 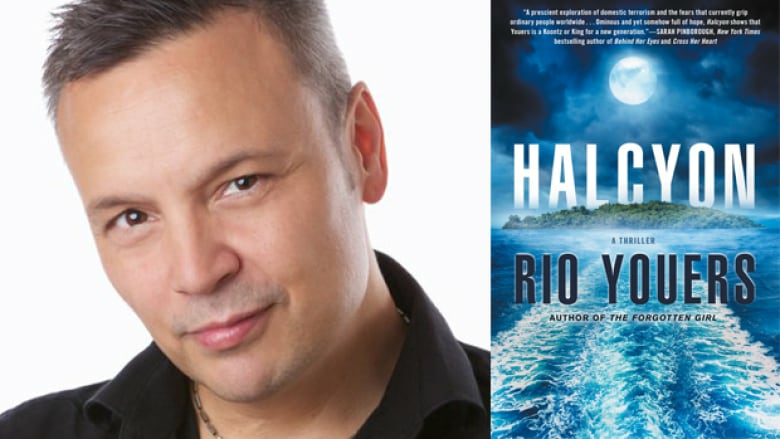 What it's about: This sci-fi thriller by Rio Youers is about a paradise known as Halcyon, an island in the middle of Lake Ontario. The self-sustaining community knows no greed, fear or crime and is run by a woman named Mother Moon. Martin Lovegrove moves his family to Halcyon, but becomes suspicious of the motives of its mysterious founder. The novel received a starred review from Publisher's Weekly. 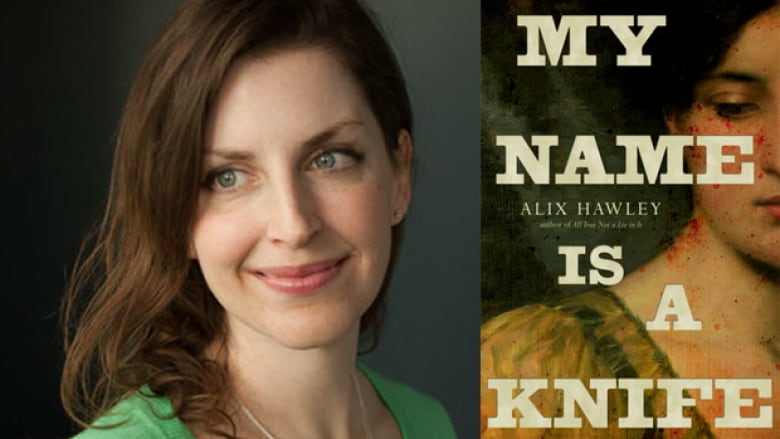 What it's about: Hawley's first book, All True Not a Lie in It, fictionalized the life of Pennsylvania Quaker Daniel Boone and garnered her a spot on the Scotiabank Giller Prize longlist. She returns to Boone's story in My Name is a Knife. After being captured by the Shawnee, Boone has become an adopted son of the chief and is happily married to a Shawnee woman. But Boone begins to feel guilty about a planned attack on a settler village where his white wife and children live. He escapes to warn them, only to discover his wife has left and Boone is not exactly welcome in his old community. 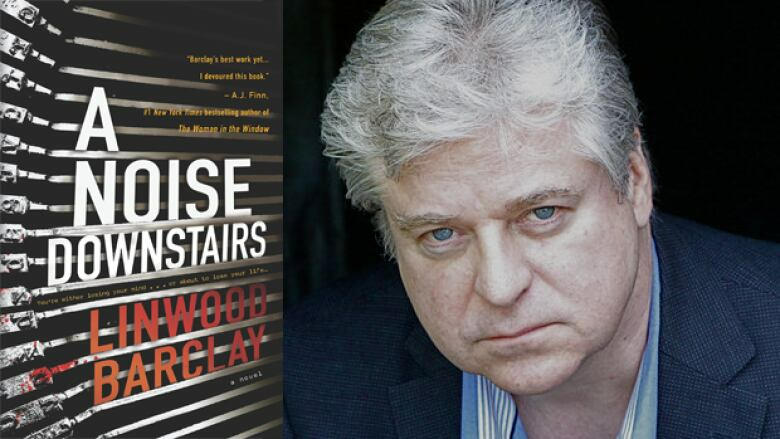 What it's about: In this psychological thriller by Linwood Barclay, Paul Davis is awoken in the night by the sound of a manual typewriter. Only eight months prior, Paul had discovered that a colleague was forcing women to typewrite apology notes before violently killing them. The next morning Paul finds a note that reads: "We typed our apologies like he asked but he killed us anyway." What it's about: Laura Kooji is a Hamilton-based writer of Anishnaabe, Scottish and German heritage. For The Hamilton Spectator, she has written columns on colonialism and cultural appropriation in Canada. In 2018, she performed her poetry for a live audience at PRIDE Hamilton. 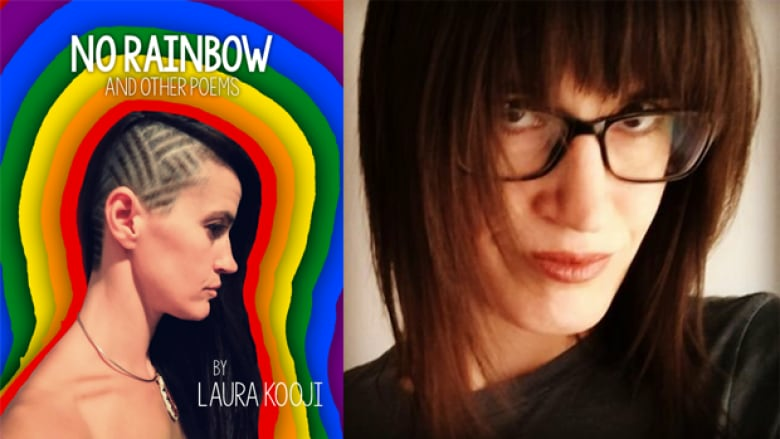 No Rainbow and Other Poems is her first published collection. 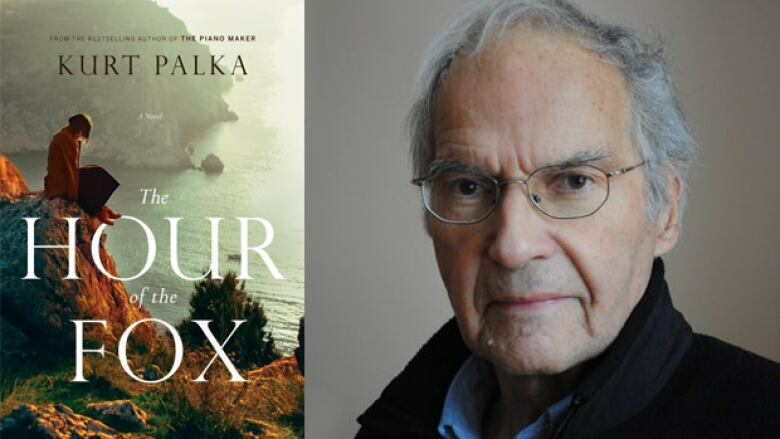 What it's about: Set in the 1970s, The Hour of the Fox is the story of Margaret Bradley, an executive at a prestigious law firm who's worked hard to make it up the corporate ladder. But the sudden death of her son sends Margaret in a tailspin, and she finds herself retreating to her family's summer home in a small town called Sweetbarry. There, Margaret gives legal help to her best friend Aileen's son, who is accused of a violent crime.